Oh Toodles! 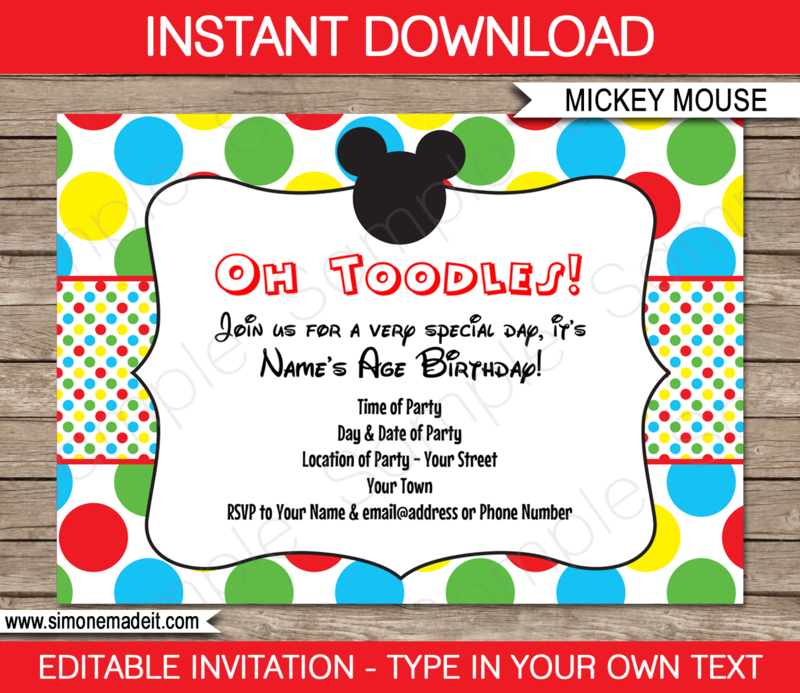 Instantly download this Mickey Mouse Party Invitations template! 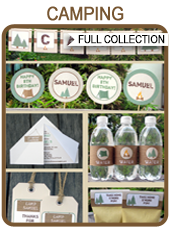 Easily personalize this invitation template with the birthday child’s name, age and party details at home. Simply open it in Adobe Reader and type over my sample text. All text is editable! Edit and print as many times as you like. Download links to the Mickey Mouse Party Invitations template will be sent directly to your inbox. 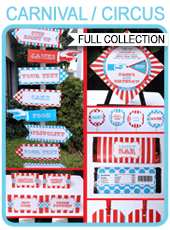 Download your Mickey Mouse Party Invitations template immediately after your payment has been processed. Trim out your Mickey Mouse Party Invitations on the provided cut lines.